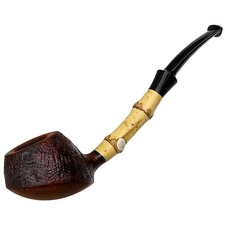 Tom Eltang's iteration of the old, Danish-style Horn is always a fine piece, offering up a vision that is more low-profile than some of those Horns we've seen from other makers. 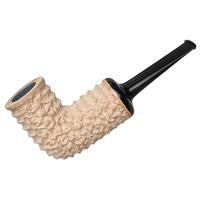 The result feels quite streamlined, the long line of its shank and subtle transition keeping things quite fluid all around, even as this piece sports one of his crisp, low-profile sandblasts to break up its texture. 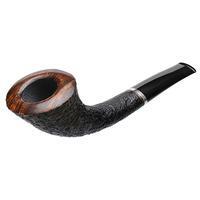 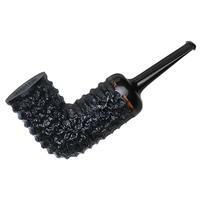 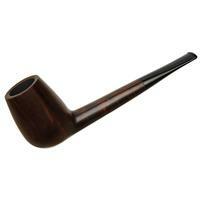 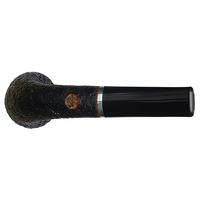 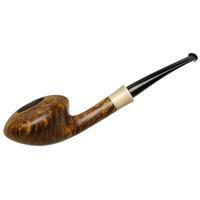 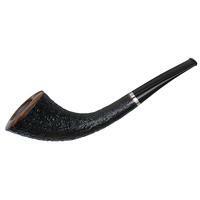 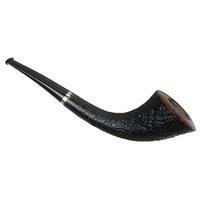 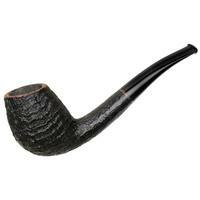 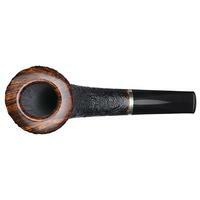 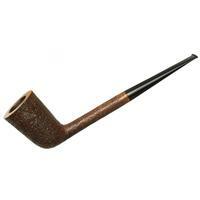 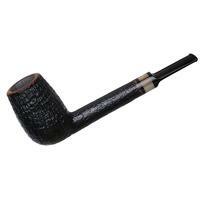 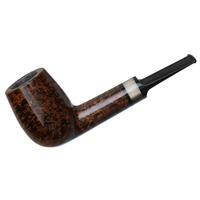 Indeed, that sandblast suits the piece perfectly, accented by a rim of contrast-stained and smooth-polished briar, as well as a band of sterling silver at the shank end.